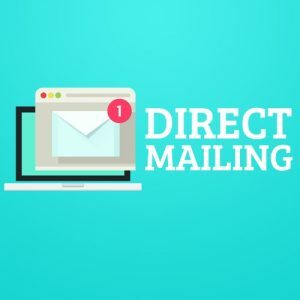 Postcards – The typical realtor postcard will tend to feature a generic but nice looking house, the agency logo or mascot and a picture of the agent doing the mailing along with some contact information. These are certainly well and good. Brochures – Brochures offer a little bit more versatility than a postcard as they have more room for text and pictures. Again, try to avoid generic and get creative with what you include in the final product. Newsletters – One other option is to use a newsletter format.